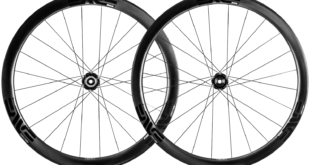 Enve has introduced the Enve upgrade programme, a trade-in, trade-up programme that allows anyone riding an Enve or other brand carbon wheelset to trade it in and upgrade to the latest Enve M Series, G Series, or SES technologies. The upgrade programme allows consumers to participate directly through Enve’s website or through one of their retail channel partners. 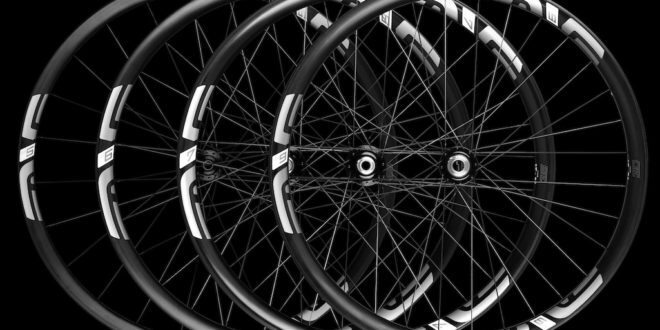 For current Enve owners, the company will offer a $1,000 trade-in credit that can be applied toward any new Enve wheelset. 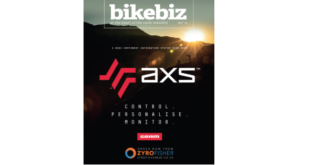 For consumers riding a non-enve brand carbon wheelset, the company is offering riders a $700 credit to be applied toward the purchase of a new Enve wheelset of choice. The programme will run for a limited time in the US only. Jake Pantone, VP product and consumer experience said: “In 2007 we shipped our first carbon wheelsets and effectively began pouring fuel on the carbon wheel wildfire by proving that carbon wheelsets could be everyday durable, light, and truly performance enhancing. “Since then, everything has moved to carbon and just as in the days of alloy wheels, there are grades of quality in those products.